It is a small but charming country, located in the Balkan Peninsula.It is full of attractions for both international students and tourists. It’s also a relatively low-cost international study destination. From striking mountains and ski resorts to warm, sandy beaches, you’ll find an impressive range of natural environments: when you study in Bulgaria We at landmark immigration, the Top Immigration Consultant will help you to study in Bulgaria after your 12th or degree. Bulgaria’s rich history has left behind many historical sites, and plenty of stories and perspectives to explore. It was a single-party communist state from 1946 and 1989, but since then has been governed as a democratic republic. In 2007, it became a member state of the European Union, making it even easier to travel to and around the country.Bulgaria was where the Cyrillic alphabet originated, which was created there towards the end of the 9th century AD. The Byzantine culture had a long influence on Bulgaria. It was part of the Ottoman Empire for 500 years before gaining its independence in the 19th century.It became a satellite of the Soviet Union after the Second World War, but is now a member country of the EU and NATO. International students are likely to be attracted by the country’s well-developed higher education system, internationally recognized degrees, highly reasonable tuition fees and living costs, and the safe and friendly living environment. 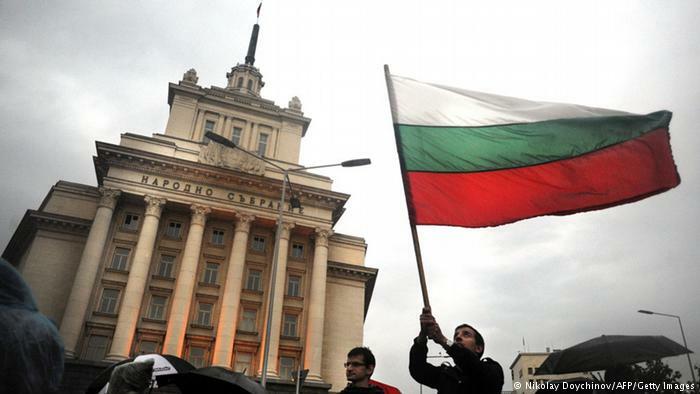 The Bologna process is followed in Higher education in Bulgaria, which ensures compatibility with the qualifications on offer across European universities. This means that higher education follows the usual stages of bachelor’s, master’s, and doctorate. You can study in Bulgaria, taking advantage of excellent quality of education and life. International students are attracted by safe and friendly living environment , good high education level, large game of study opportunity (English, French, Germany and Bulgarian program, a lot of fields of studies, credit transfer, etc. ) degree recognized in all over the world, very reasonable tuition fees and living costs etc. You can find international students in Bulgaria from , Israel, Turkey, Indian, Ghana, Nigeria, UK, Germany, Greece, Italy & all over the world.Choosing to study in Bulgaria may be the right way leading to your career!